Home-schoolers Learning Libratory: 1 p.m., Bluffton Public Library, 145 S. Main St., Bluffton. Ages 4-11. Register at ysc@blufftonpubliclibrary.org. 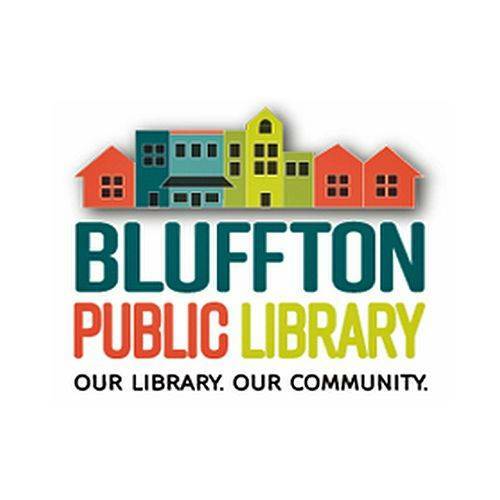 BLUFFTON — Home-schoolers Learning Libratory will be at 1 p.m. Wednesday, April 17, at the Bluffton Library, 145 S. Main St., Bluffton. The event is open to home-schooled children ages 4-11. Those under 8 yeras old must be accompanied by an adult. Children will participate in a STEAM program with a coding focus. Registration is required at ysc@blufftonpubliclibrary.org.